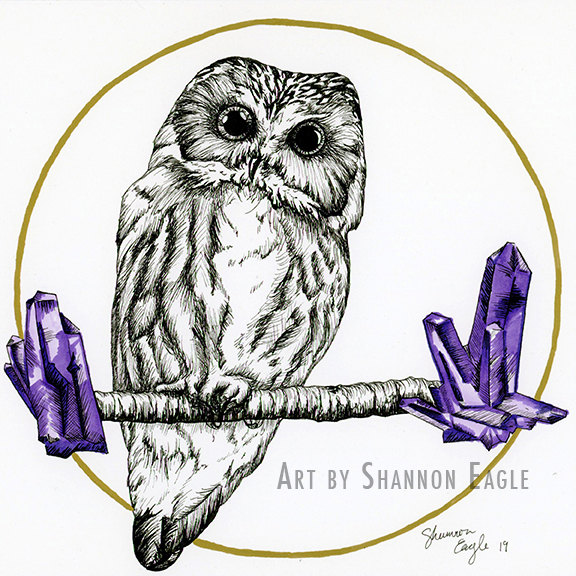 Shannon Eagle is a freelance artist and designer out of Tacoma, WA. This is her portfolio website & online store. Welcome to my Portfolio & Online Store! Exploring the vast world of mythology & folklore with themes in nature & the occult. There are a variety of open-edition and limited-edition prints via my website. Here you can peruse at your leisure. 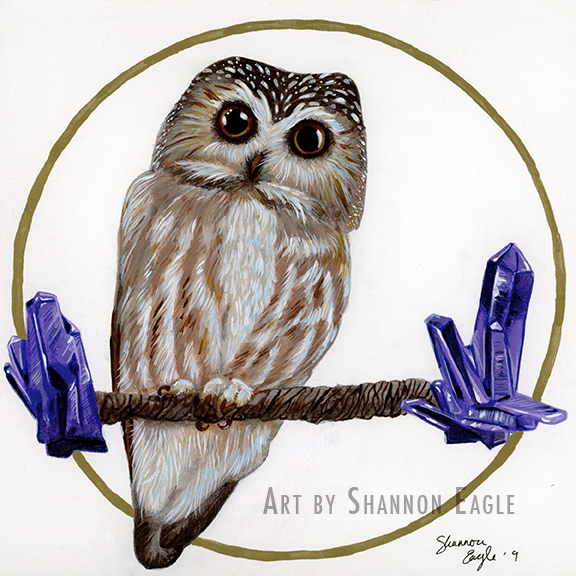 Here you can scour through any original paintings, pencil work, etc. Here you can check past client work I have received.